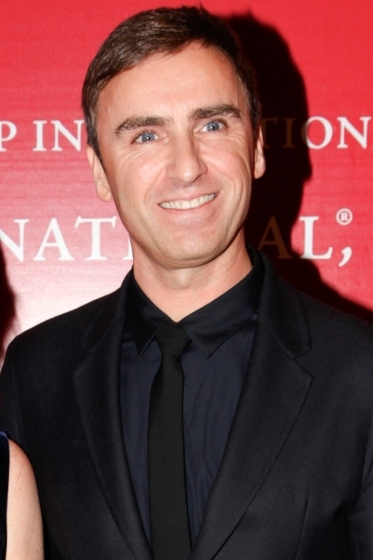 In 2012, Belgian Fashion designer, Raf Simons was announced as creative director at Christian Dior, replacing John Galliano. The film Dior and I depicts Raf Simons’ first Haute Couture show at Christian Dior. In October 2015 Raf Simmons stepped away from Dior in order to concentrate on his own avant garde men’s collection.